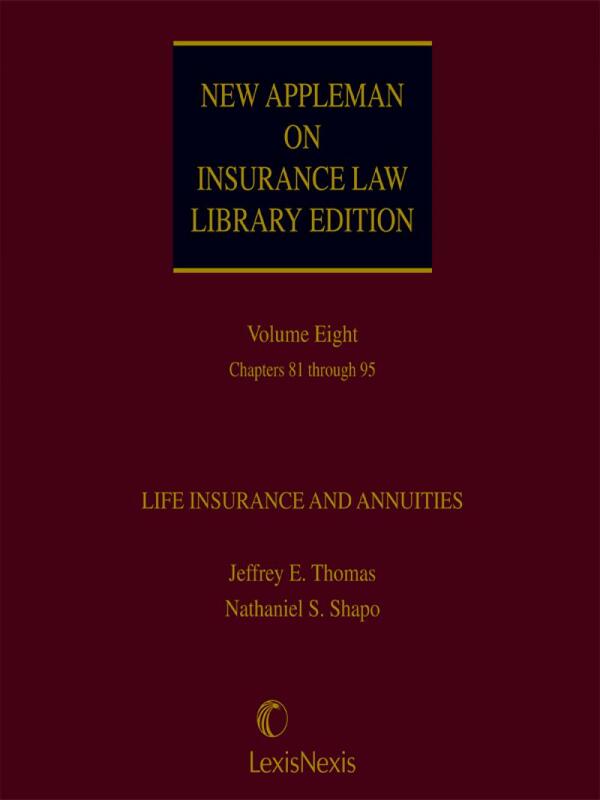 New Appleman on Insurance Law Library Edition is the authoritative source on insurance law and practice, updated and modern with new features. • Saves you time because it is organized the way you practice and think about insurance law and practice. For example, the detailed tables of contents help you spot important issues at the beginning of your research. • Covers key insurance topics logically by line of insurance so you quickly get the information you need. For instance, the key case citations cut to the core of what you need, fast. 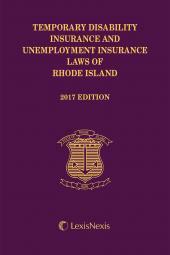 • Written by the leading scholars and practitioners of insurance law, such as Jeffrey E. Thomas, Francis J. Mootz, III, Martin F. Grace, James Poolman, Robert H. Jerry, II, Brian Casey, Laura A. Foggan, Sherilyn Pastor, William T. Barker, Carrie E. Cope, J. Randolph Evans, Benedict Lenhart, Douglas R. Richmond, David P. Rossmiller, and Robert A. Stern.  • Contains expert insights and extensive cross references to the Appleman suite of products, Matthew Bender insurance titles, ISO Forms, and more. 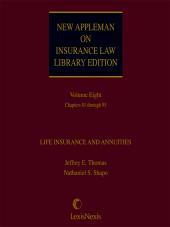 The New Appleman Library Edition cuts through the confusing tangle of cases and other sources on insurance law to give you a clear, concise, current and authoritative statement of the law. You find what you need, quickly and easily. And you can rely on it: It will continue in the authoritative tradition of past editions of Appleman on Insurance 2d and John Appleman, Insurance Law and Practice that have been cited by the courts with regularity. • Get guidance when you cannot find case law on point with your facts--or when you want another expert opinion. It includes more than a quarter-million citations, factual notes and quotations. From analyzing insurance laws and coverages to researching liability issues in auto accidents, medical malpractice, products liability or any other kind of case where insurance is a factor--work faster, more authoritatively, and more confidently with Appleman on Insurance at your side. Jeffrey E. Thomas is Associate Dean for International Programs and Professor of Law at the University of Missouri--Kansas City. Dean Thomas graduated from Loyola Marymount University in 1983, and earned his Juris Doctor degree from University of California, Berkeley (Boalt Hall), in 1986. He is a past President of the Asia Pacific Risk and Insurance Association, past Chair of the Insurance Law Section of the Association of American Law Schools, and a member of the California Bar. Dean Thomas has held various leadership positions in the Tort Trial and Insurance Practice Section of the ABA, the Lawyers Association of Kansas City, and the J. Reuben Clark Law Society. 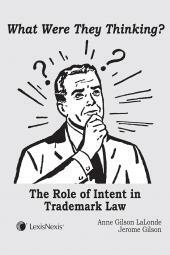 Dean Thomas has a national and international reputation in the field of Insurance Law. His work has been presented at academic and professional meetings throughout the U.S. and internationally, and has been published in academic journals in the U.S., Europe, China, Thailand and India. He is the co-author with Alan I. Widiss of the three-volume treatise Uninsured and Underinsured Motorist Insurance published by LexisNexis, which he updates annually. Dean Thomas served on the Editorial Board of the CGL Reporter, is a reviewer and an advisor to the Connecticut Insurance Law Journal, and was the Editor-in-Chief for the New Appleman Insurance Law Practice Guide. Dean Thomas previously taught at the University of Chicago as Bigelow Teaching Fellow, at Loyola Law School (Los Angeles) as an adjunct, at University of Connecticut as a summer visitor, and at Nankai University in Tianjin, China as a Fulbright Fellow. He was also designated the first Tiera M. Farrow Faculty Scholar at UMKC.